New England Asters (Symphyotrichum novae-angliae), Frost Asters (Symphyotrichum pilosum) and Canada Goldenrod (Solidago canadensis) providing a late summer feast for monarchs as they head south toward their winter quarters in Mexico. For some help in creating a garden design or simply picking plants, check out these resources. Remember to be BRASH about planning for nature. Border, Recognize the rights of others, Advertise, Start small and Humanize. Wild Ones continues to work toward saving America’s favorite butterfly through the Wild for Monarchs campaign, and they also promote efforts to save our pollinators through gardening with native plants. 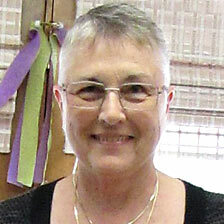 Plan to attend monthly chapter programs to learn more about native plants, natural landscaping and biodiversity or check out some of the Wild for Monarchs campaign materials. 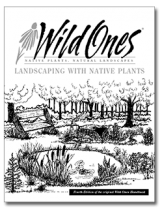 Also, plan to attend Wild Ones chapter natural landscaping conferences in your area. 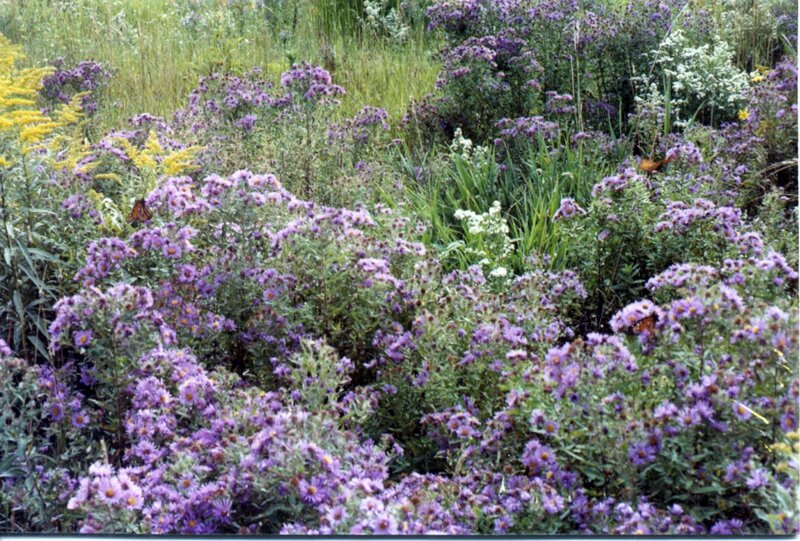 There are a number of organizations that provide awesome information on monarchs and pollinators. Check out Monarch Joint Venture and Monarch Watch – Bring Back the Monarchs and Pollinator Partnership to learn more about what plants pollinators and monarchs look for and at what time of the year. *Also have other Midwestern locations. If you know of other nurseries to add to the list, please add a comment or send me their name and their website and I’ll expand the list on a separate page.